Energy saving outdoor bollard light. 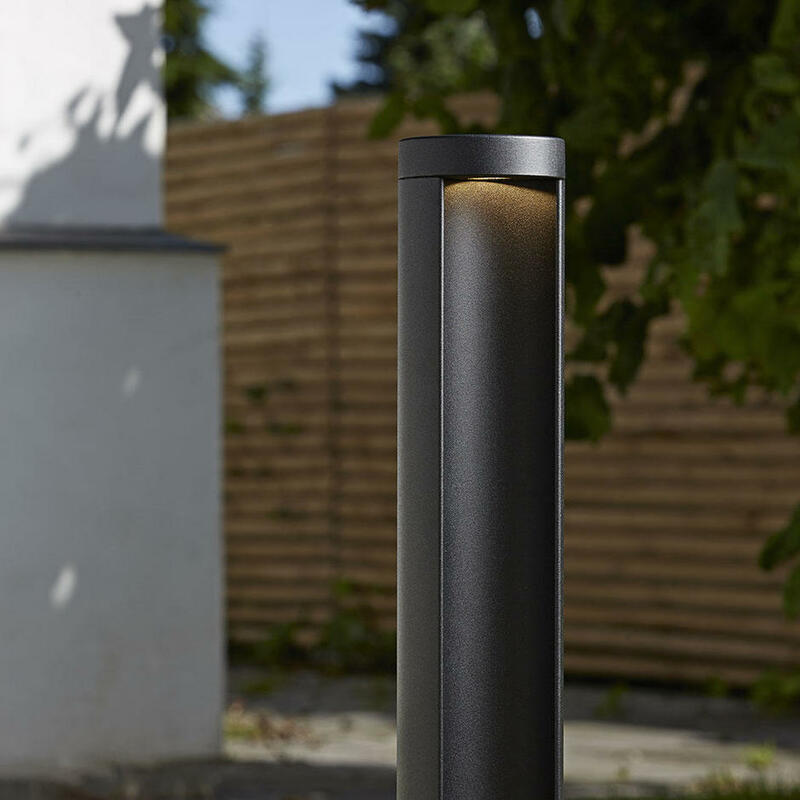 Simple styling in powder coated aluminium. These energy saving bollard lights have a clean black finish. 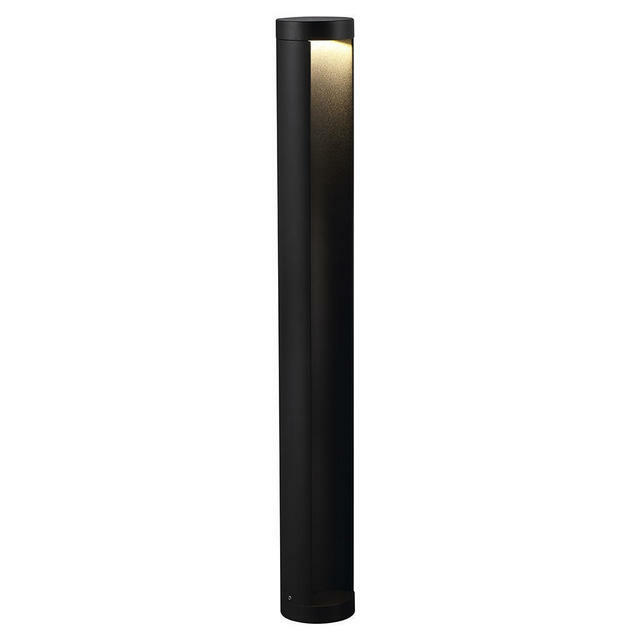 They are ideal to be used on stairways where indirect illumination is required. 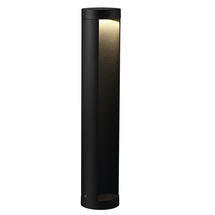 Mino is available in 2 heights, either 45cm or 70cm. 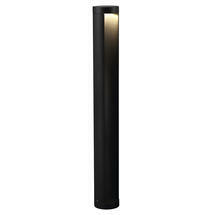 Includes 1 x 7W fixed LED chip which emits 680 Lumen of light. 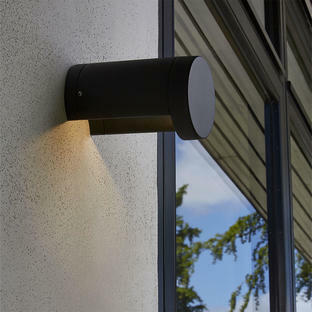 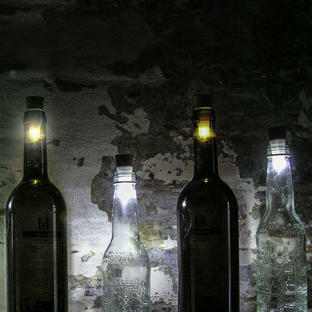 Also available in the same range is Mino Wall Lighting.